It was a great app for two years now it won’t open and if it does it immediately shuts down. Now it’s kind of worthless, not kind of it’s worthless now. Maybe my iPad updated and left four chords behind? How about some feedback developers? Has selection for rhythm parameters with an excellent how-to for chord construction and strumming. New songs added that provide chord and strumming variations across the group of songs. 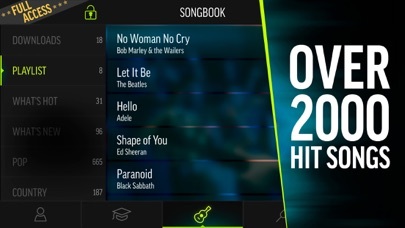 Also songs have lyrics if you’re talented enough to play and sing (I am not, at least for right now). 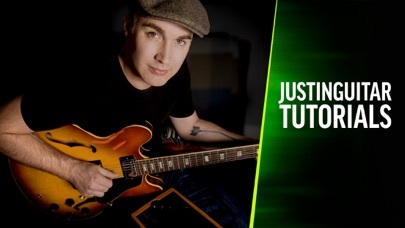 So far I his app has provided me with a platform to learn, the play and practice songs using basic chords, adjusting tempo and backing up to replay a section as needed. I like that it can be done with just a touch or swipe of my finger on the screen. From the library of songs available I’ve built my own playlist of songs for learning and practice. As new songs are posted it’s easy to add them or later delete from the playlist. 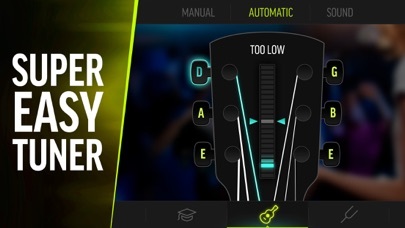 As someone who previously had not spent a lot of time with an acoustic guitar, I find this app useful and worth the money. What I haven’t tried yet is setting up a progress sharing account (mic on you device set to On) so I could receive “a more tailored user experience, song recommendations and playing tips”. Wanted to get my basics first so may try it, now that I’m more comfortable with my playing ability. I attempted to contact app support to no avail. The app does not open and I am unable to use it. I have the subscription and I have been able to access the app for two months that I am aware of. Please correct this issue. Thank you! Lots of songs. Basic chords. Great for the early to mid level guitarist. I had previously used this application via android. 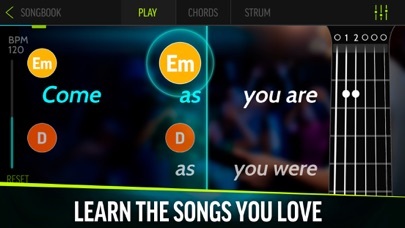 The android app offers more strum patterns for the songs. Many of the songs I played on the android app had an involved strum pattern, as compared with the same songs on this apple app which gives no strum pattern to the same song I played with a strum pattern on android. Makes playing and singing together fun for beginners. Just hook to a tv or projector and instant hours of fun for families, parties, youth groups etc who just want to have a good time sounding good together with songs they love. I like to have more chords, like 7th chords, rather than more songs. They could have a wider choice of songs but great.